“I’ve been in communities where I open the refrigerator and it’s empty. There’s absolutely nothing”, says Aaju Peter, an Inuit activist. “And there are kids, families in the house going hungry until the hunter brings back the meat.” In the northernmost Canadian communities, children are starved of nutritious food. Costs continue to rise but the average Inuit family makes less than $14,300 per year, not enough to keep up with the grocery bills that are often in excess of $1,884 per month for a single parent and child. In 2012, the United Nations special rapporteur on the right to food, Oliver De Schutter, released a report drawing attention to the dire situation of life in the Arctic. According to the report’s findings, Inuit fare the worst among Indigenous groups living in developed nations with food insecurity in some northern communities being as high as 79 per cent. As of 2014 nearly half of all households in Nunavut suffered from food insecurity. “What I’ve seen in Canada is a system that presents barriers for the poor to access nutritious diets and that tolerates increased inequalities between rich and poor, and aboriginal [and] non-aboriginal peoples,” De Schutter said in his report. Much of the food security crisis can be traced to the 1950s, when the federal government rounded up transient Inuit communities and forcibly moved them to newly established settlements. 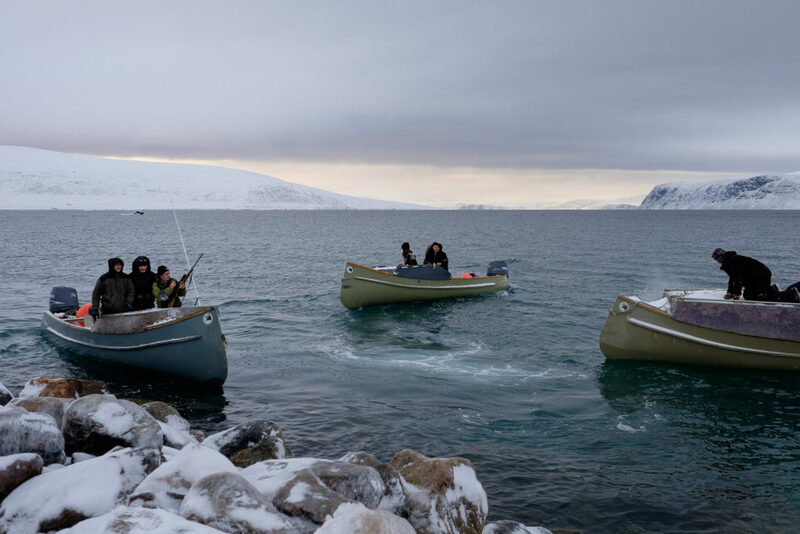 The Inuit, intimately familiar with their old hunting areas after a lifetime of learning to read the nuances of the land, were thrown off by their new locations. The environment, capable of supporting small roving groups, could not supply larger permanent settlements with enough fresh game. Today, seismic testing for offshore oil and increased shipping traffic through the newly opened Northwest Passage further threaten access to food. The band-aid solution, subsidies, continually fail to reduce the price of store-bought options and ignores the cultural role played by food in Inuit communities. Even those living in southern cities, removed from the land and water, see ‘country food’ as a vital link to their culture and heritage. Leyland is a Toronto-based photographer interested in projects relating to social mobility, marginalization, energy and security. 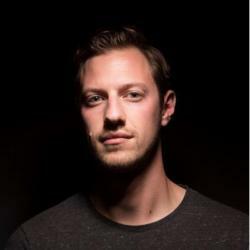 He was previously a national reporter for The Globe and Mail is a recipient of the Pulitzer Centre Grant for Crisis Reporting.